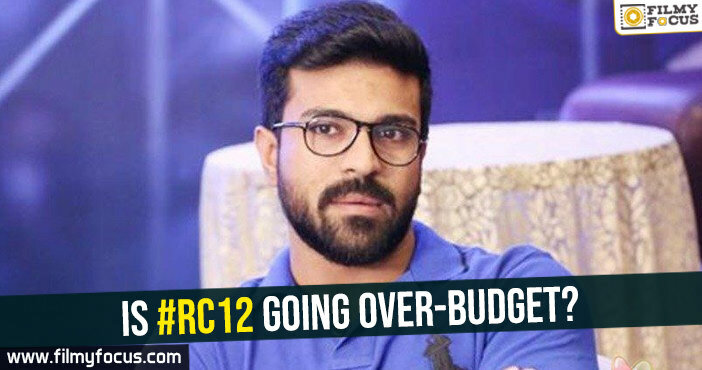 You are at:Home»Featured Stories»Is #RC12 going over-budget? 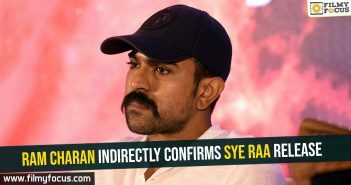 Many fans of Ram Charan are expecting a festival update from the team of #RC12 but the latest news is that the team might release an update for Diwali. 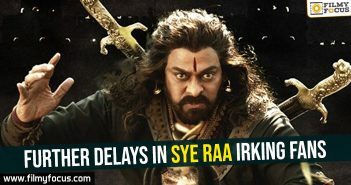 They are still not ready and Ram Charan has also asked them to not hype up the film too much. 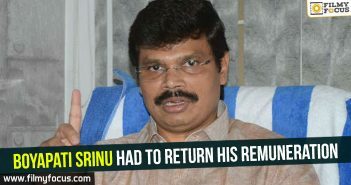 The other latest report about the movie is that Boyapati Srinu is looking to make the movie on an EPIC scale and that has made the movie go over-budget already. A total of Rs. 85 crores was first estimated to be budget it seems. 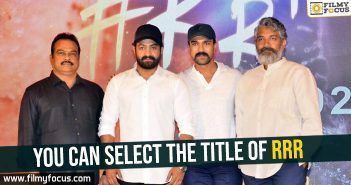 After Rangasthalam success, DVV Danayya, the producer pushed it to Rs. 100 crores, it seems. Now, the budget has gone beyond Rs. 120 crores, it seems. Still, good 30 days of shoot is remaining and an important fight sequence is also left it seems. Well, Boyapati is known for his action blocks but the onlookers are saying that he might be overdoing it for RC12. Let’s wait and see, if that is the truth. 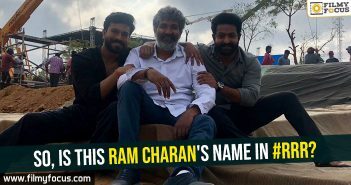 So, is this Ram Charan’s name in #RRR?